Luohu is a station on Line 1 of the Shenzhen Metro. For more details view the ExploreShenzhen interactive Metro map centered on this station. 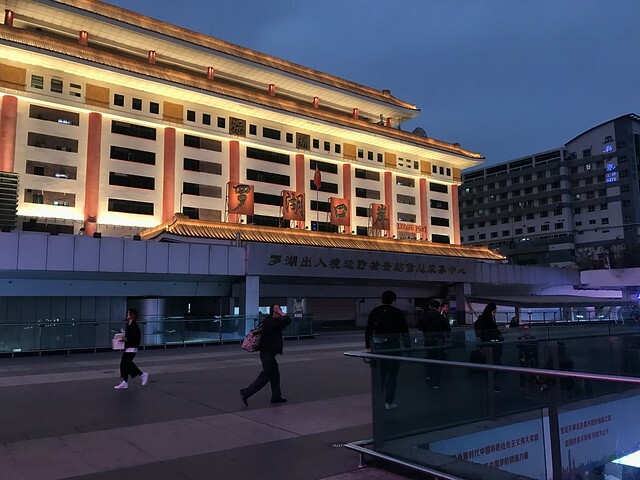 luohu commercial complex with lot of electronics, girls and baby shopping, clothes etc., & connection to Hongkong, Guangzhou etc. from railway station.